Introducing the brand new Pulse Light-Up Skates by Chicago Skates; stylish quad skates with high-top sneaker design with flashing rechargeable LED lights in the outsole. Roll in style and enjoy multiple light and color options. Featuring 6 flashing modes and 7 different colors, these unique skates are sure to get heads turning! The sole is rechargeable via a USB cord. Enjoy a high top profile boot to support your ankles, high quality laces, and a Velcro power strap to lock down the fit and provide optimum safety, leaving your foot comfortable and secure. The high rebound indoor/outdoor urethane wheels hold up well against the normal wear and tear of skating, provide traction and control, and the ABEC rated bearings keep you rolling smooth and fast. Expect excellent traction and stability. Built-in toe brakes for safe and reliable stopping power and adjustable trucks. 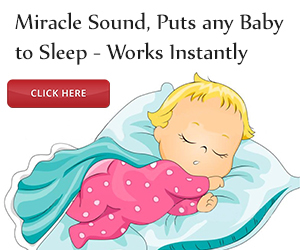 Available in junior sizes 1- 8 and in two colors: Silver and Gold. Chicago Skates -the leading brand in the skating industry for over 100 years. Founded in 1905, Chicago Skates has been the leading brand in the skating industry for over 100 years. Today Chicago Skates remains the classic standard in quad roller skate industry.LIGHT-UP SKATES: Roll in style with the new Pulse Light-Up Skates by Chicago Skates. Stylish quad skates with high-top sneaker design and flashing rechargeable LED lights in the outsole. SPECIFICS: Built-in toe brakes. Adjustable trucks. For indoor/outdoor use. Includes (1) SILVER pair. 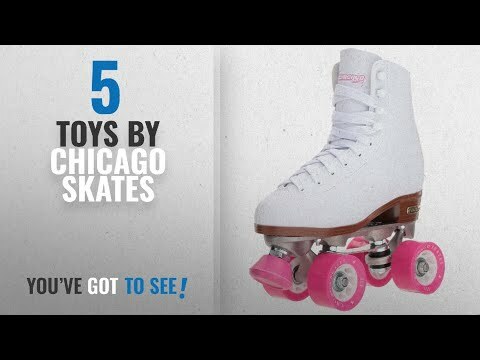 Chicago Skates -the leading brand in the skating industry for over 100 years.